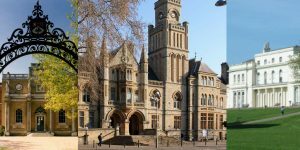 Our lawyers Bates Wells & Braithwaite London LLP have submitted a hard hitting letter (see this link) to the Charity Commission outlining all that is wrong with Ealing Council’s consultation, its proposals for the Victoria Hall Trust and the awful mess it has made of management. Ealing Town Hall. Do we have any alternatives?